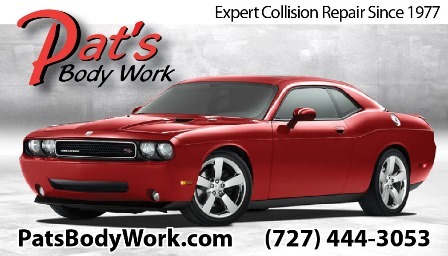 Pat's Body Work in St. Petersburg performs automotive collision repair services including dent repair, frame straightening, body panel alignment and auto body painting for all makes and models of cars and trucks. We work with most insurance companies. Florida Law states that you have the right, either as an insured or a claimant, to have your vehicle repaired at the facility of your choice. 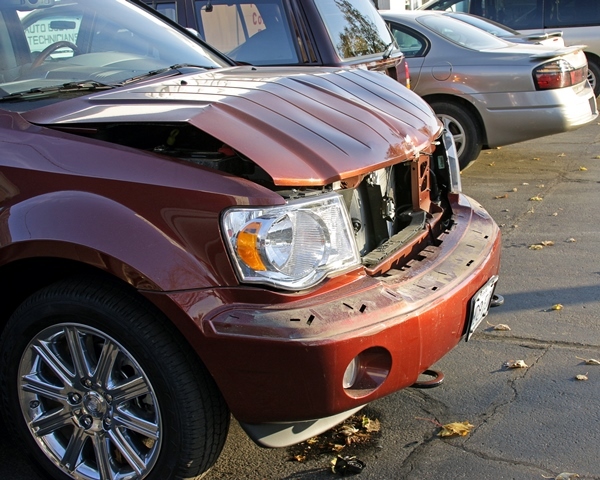 At Pat’s Body Work, we participate in a number of Direct Repair programs offered by insurance companies, and we are an insurance approved facility. 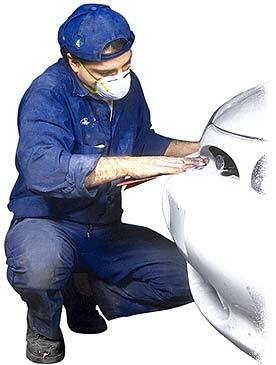 We warranty all repairs to your vehicle, no matter who pays the repair bill. 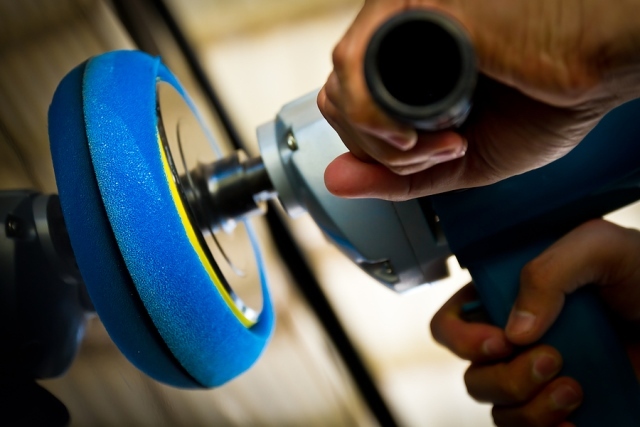 At Pat’s Body Work, we offer a variety of car detailing and polishing services for discerning car owners. 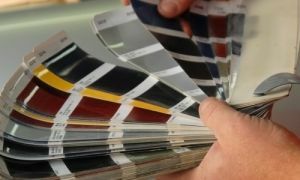 We are perfectionists that treat every car as if it were our own. 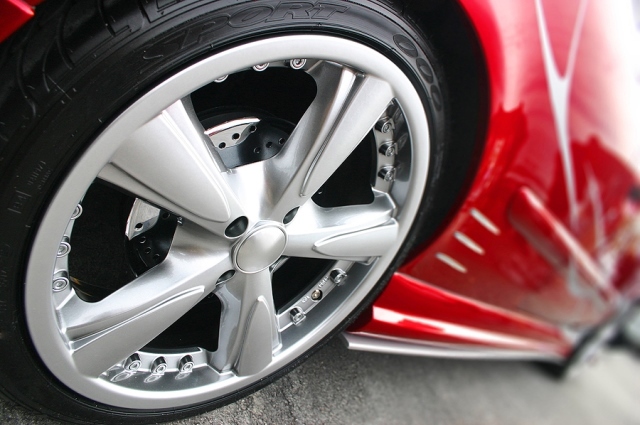 Many vehicle repairs begin with a proper structural alignment. We use a Buske frame straightening and alignment system that allows us to accurately correct a vehicles unibody or frame and make any necessary adjustments caused by an accident. 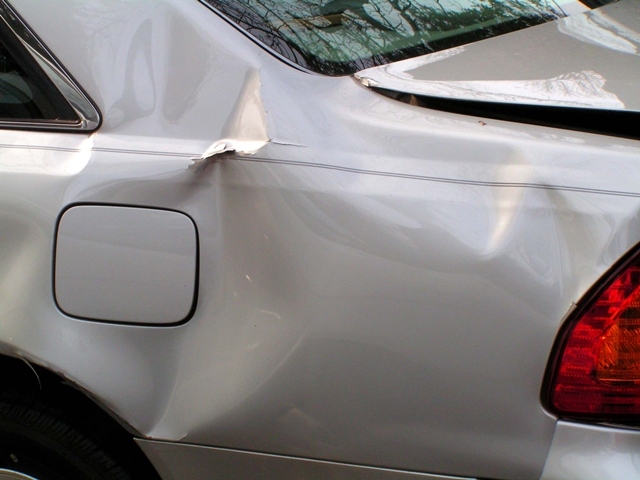 We guaranty to return your vehicle to pre-accident condition. 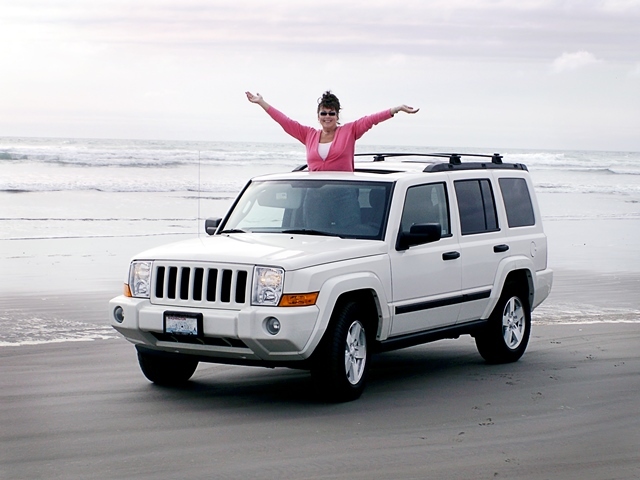 Share your testimonial or read others about their experience with Pat's Body Work.